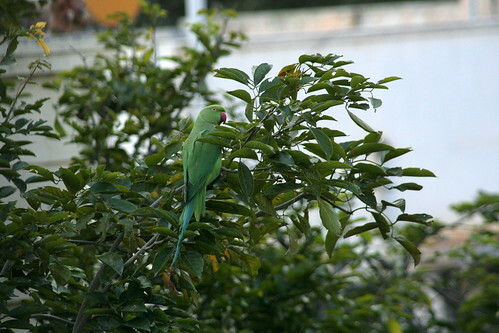 This entry was posted in Bengaluru, Personal and tagged à®•à®¿à®³à®¿, Parrot by F e r r a r i. Bookmark the permalink. I get to see them daily 😉 Except for the noise they make, they are very nice to have in the neighborhood. wow..you were lucky! the parrot is so lovely. I think he can say something. 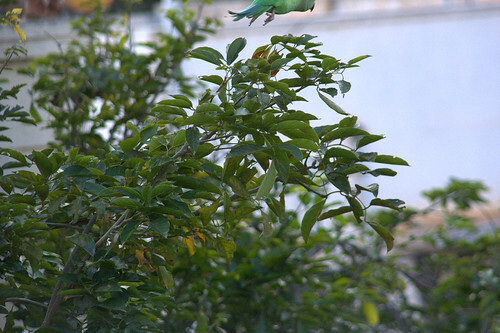 in my point of view, someone has released this parrot…he is not a wild parrot. I had been looking towards having the ability to login for the Surface Book using just my face via the 5- top camera characteristic. a small fun in the home, to remain on-top, or just to fresh heights.